Four years. That’s all it took for a guitar virtuoso from Seattle to become a superstar and stay twenty-seven forever. The impact of his art and persona on pop culture was immediate. 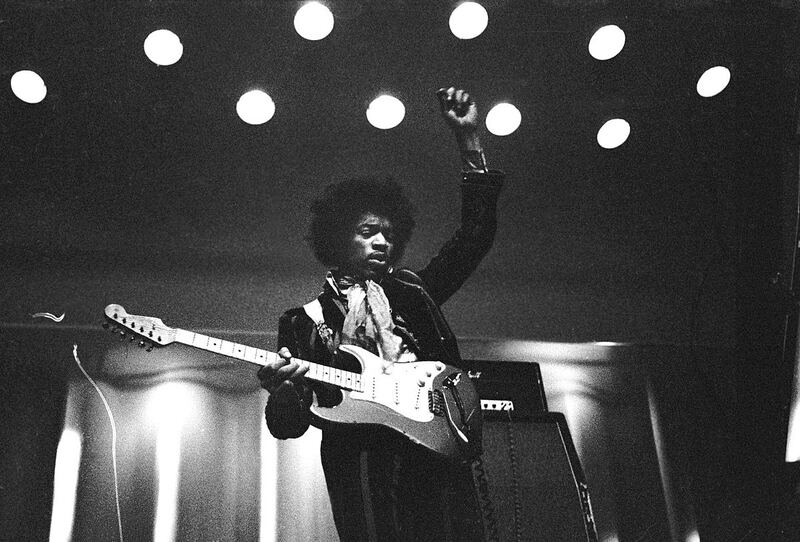 No one had ever played an electric guitar the way he did, and his name arouses interest to this day: Mr Jimi Hendrix. Jimi wasn’t born Jimi but Johnny. At age four, his parents renamed him James. He didn’t pick up a guitar until he was fifteen, rather late considering he would reinvent the instument only a couple of years later. Mr Hendrix’s adult life got off to a rough start. Being caught twice driving in stolen cars, the authorities offered him two options: go to jail or join the army. He chose the latter and ended up in the 101st Airborne Division. Unsurprisingly, Mr Hendrix didn’t particularly enjoy the army. The feeling was mutual: his platoon sergeant noted that “the military service will benefit if he is discharged as soon as possible.” As soon as possible turned out to be June 29, 1962. After his bass playing army buddy Billy Cox was discharged a year later, they moved to Tennessee and formed the King Kasuals. 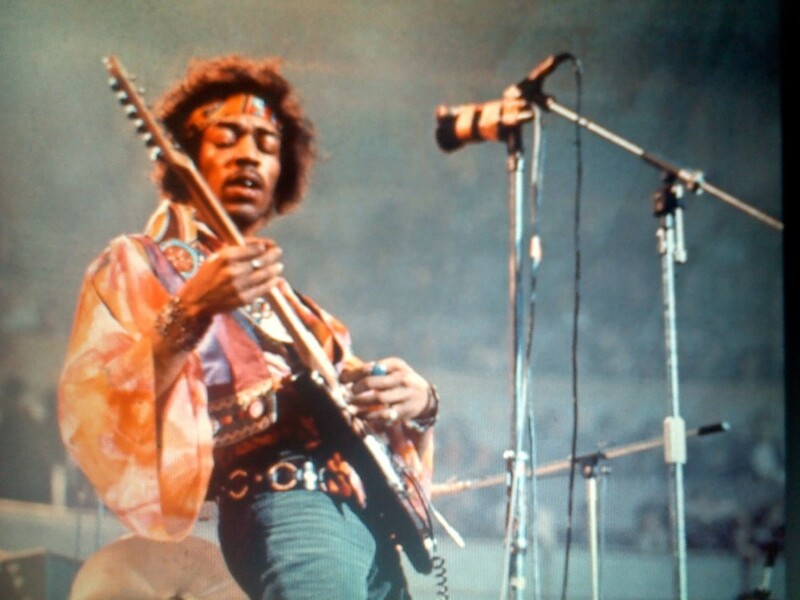 Mr Hendrix’ fast rise in Nashville’s rhythm and blues scene turned out to be the prelude to a turbulent career. His move to Harlem in 1964 signaled the start of a new chapter. He became a guitarist with the back-up band of the Isley Brothers, moved onto the touring band of Little Richard and played with a variety of other artists before forming Jimmy James and the Blue Flames. The Big Break didn’t happen until Mr Hendrix arrived in London in September 1966, though. 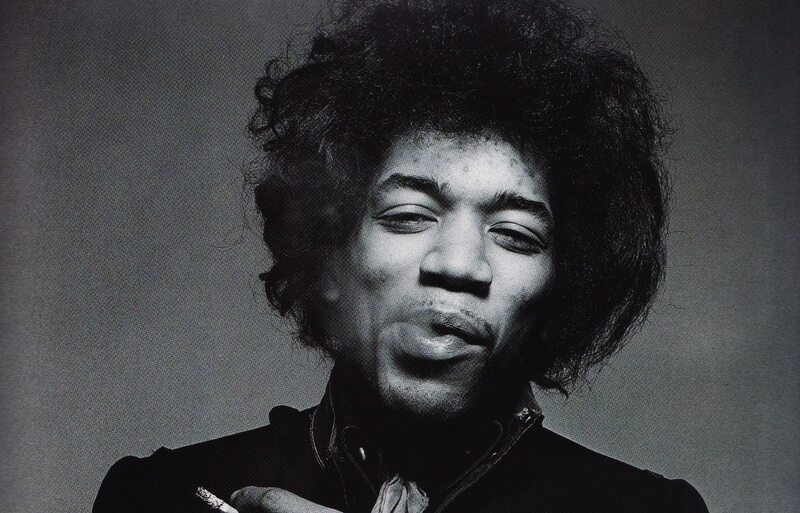 Nine months later, he was a superstar with hit singles in Britain – Hey Joe, Purple Haze and The Wind Cries Mary – and not planning to slow down. The only reason why the Jimi Hendrix Experience’s debut album Are You Experienced didn’t reach the top spot in the UK charts was the dominance of the Beatles’ Sgt. Pepper’s Lonely Hearts Club Band. Funny enough, Paul McCartney was Mr Hendrix’ most ardent supporter and got him a spot at the Monterey Pop Festival, where he famously burned and thrashed his instrument. Being the world’s highest paid rock musician in 1969, the year of Woodstock, came with a price: Mr Hendrix was sleeping too little, drinking too much and taking too many drugs. On September 18, 1970, unbeknownst to anyone, his time had come. Nine strong sleeping tablets proved to be fatal. Who knows what more life would have had in store for the gifted guitar slinger? What remains is his mind blowing music and the blissful image of Jimi, Janis, Kurt and Amy jamming in heaven.